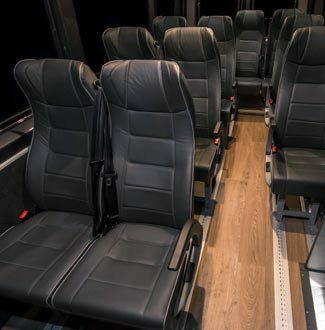 With Elevate, you’ll be chauffeured in style in a vehicle that’s been specially designed with comfortable reclining seats in a spacious layout. Pick up and return transportation from your CBD accommodation or local address. Do you have video or slideshow you want to watch on your journey? Mobile device out of power…again? There are dual USB charging ports available next to all seats. Do you want to purchase some delicious wine or cheese and need it to stay cool? A large on-board fridge is available for your personal use. 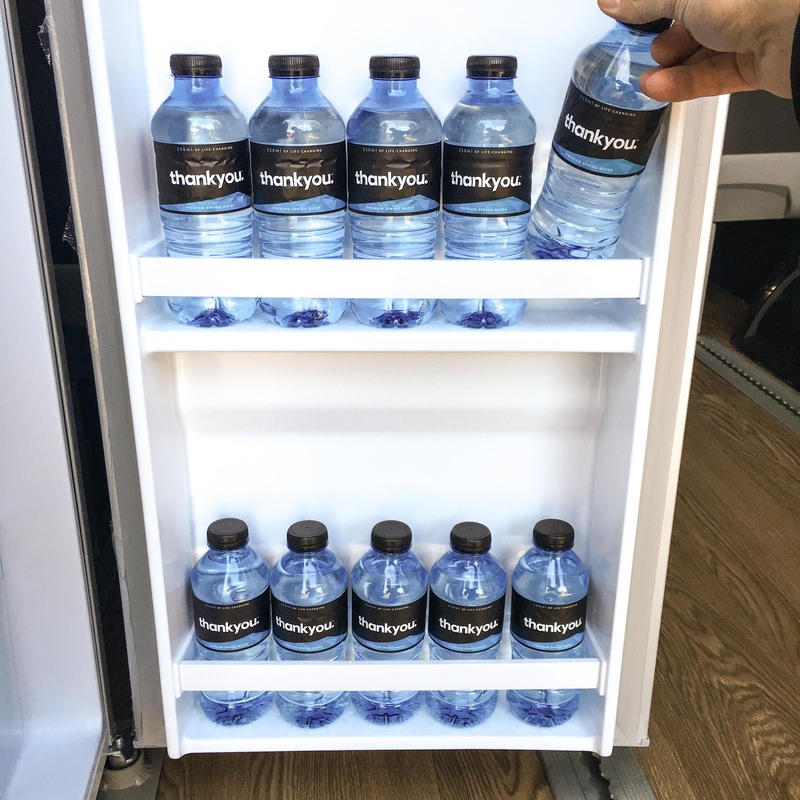 We have both chilled and ambient water onboard to keep you hydrated. Select a tour package that best meets your group’s interests. 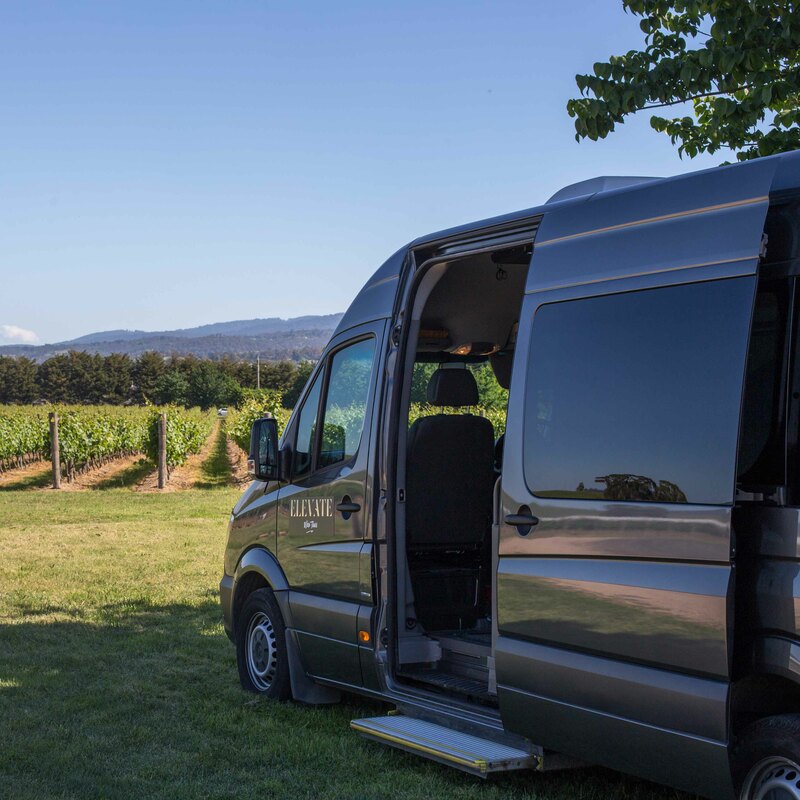 Want to make a booking but prefer something different to the tour packages? If so, please contact us so that we can customise a tour for you.